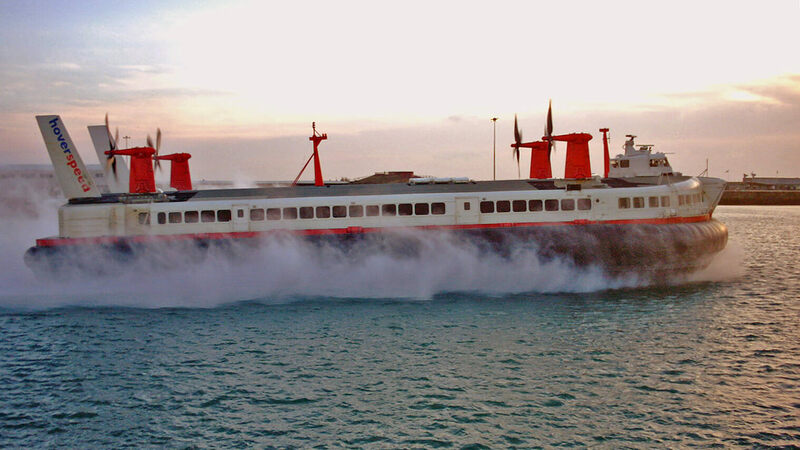 A petition to save the last two remaining SR.N4 cross channel hovercraft from demolition by property developers is nearing 20,000 signatures. Hovertravel has been operating a passenger hovercraft service between the UK mainland and the Isle of Wight for over 50 years. 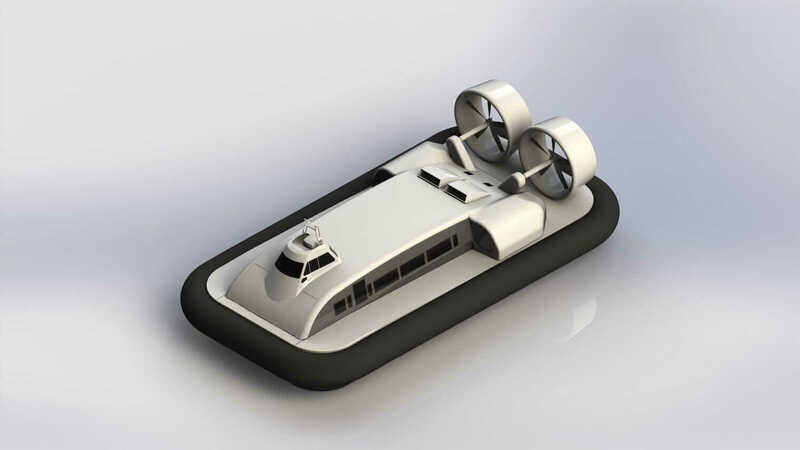 In 2016, the company is preparing to welcome in a brand new fleet of hovercraft into service.